Since it’s Santa’s busiest season, we were very lucky he found some time to sit down with us and answer a few questions. What makes your profile’s Summary so good? It is packed with personality and passion. It paints a vivid picture of the North Pole culture where employees are intrinsically motivated to do good for others. Our values - hard work, a giving spirit, and a positive attitude - shine. The tone is friendly and conversational. It is written in the first person and is not cluttered with jargon. What are the other key elements of your well-branded profile? 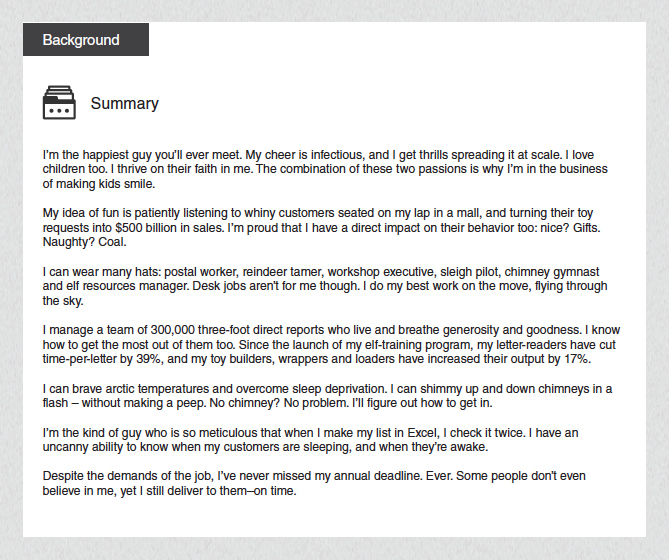 What other profile features reinforce your corporate culture? Why should we care about all this profile stuff? 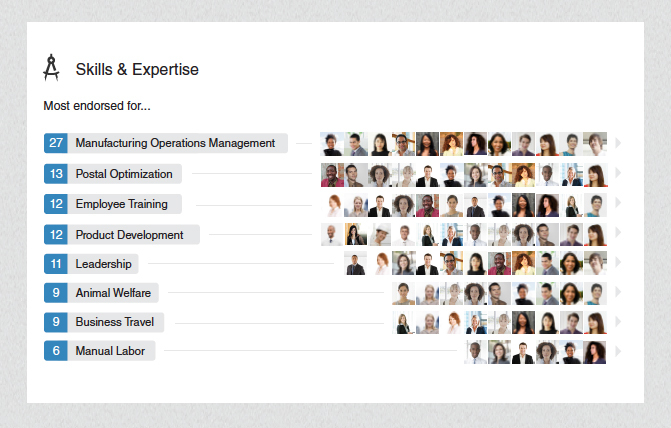 Looking at profiles is the #1 activity on LinkedIn. It’s a huge branding opportunity because good employee profiles = more candidate traffic = more brand exposure. Well-branded profiles are a win-win: employees strengthen their professional images, and your culture gets more exposure. Start by keeping your profile updated. If you and your team model the right behavior, your employees will feel more comfortable doing so too. Use pre and post attrition data to show no change. 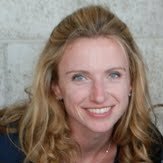 You’ll prove that better profiles do not increase turnover. 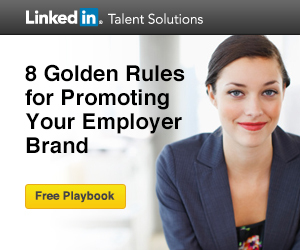 For more information on well-branded profiles and other techniques for promoting your brand, download our Employer Brand playbook. 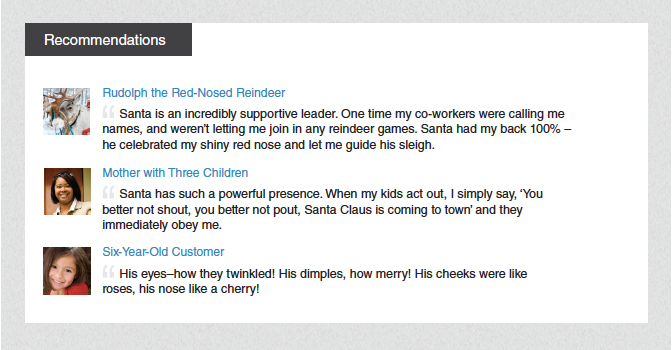 * note: Santa’s profile shown above does not exist on LinkedIn – question's still out about whether he exists in real life.